Chakras are the psycho-spiritual energy centers considered as the vehicle to experience the subtle bodies of human consciousness. These are the major energy centers or energy pools of the Pranamaya Kosha (the energy body) carrying higher qualities of human life. They hold distinct spiritual qualities and values for inner journey and search of ultimate truth of life. The word chakra means vortex, spinning wheel or circle that implies the movement of energy at the different energy centers or energy pools in circular way. Anatomically, they do not exist in our physical body, but they can be felt correspond to a particular area/part of the physical body without having any pin pointed location. Most important chakras correspond with the positions of the spin and the major nerve ganglia in our physical body. Chakras are pools of energy which balance, store and distribute the energies to different subtle bodies. Normally they are used for healing, relaxation, vitality, transformation and awakening. The entire science of hatha yoga and kriya yoga is based on energy, energy body, energy centres, energy channels/paths, and the latent energy source. Deeper work on energy body and energy centres holds special value in many yogic traditions and paths for exploration of subtle bodies and higher consciousness. 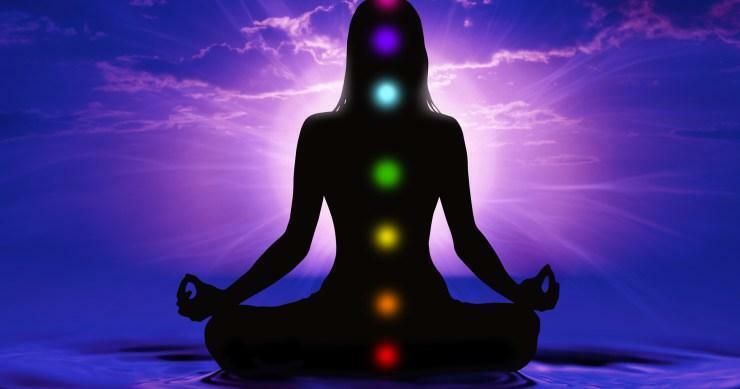 Hence the path of yoga and the path of tantra have extensive description on chakras, kundalini and nadis. These yogic traditions have developed many specialised practices based on posture, gesture, movement, lock, breathing, concentration, meditation etc. to open, activate and experience them. 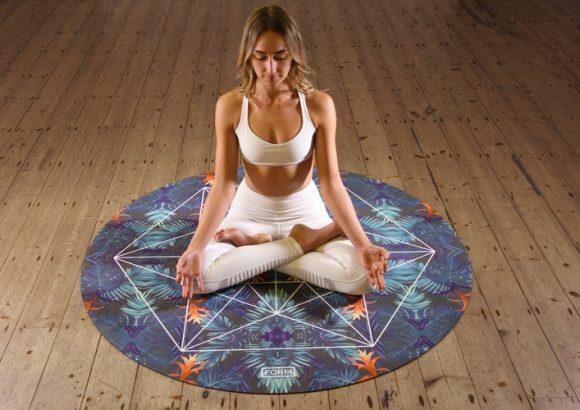 The main purpose of these specialised chakra practices is not to acquire any super natural power and boosting our ego but to experience our true nature, our ultimate state of transcendental consciousness. Proper understanding and awareness of chakras and their effect on our physical, mental, and spiritual levels are much needed to make our inner journey fast, smooth and clear. Yoga Essence Rishikesh imparts many chakra meditation practices and theoretical explanation ranging from different traditions, paths to intensify the awareness of chakras and also to acquire deeper understanding on them. Those chakra meditation practices based on sounds, guided instructions, Bija Mantras, chakra affirmations and suggestions, visualization etc. This subject of chakras are taken in details through our meditation teacher training course and yoga teacher training course.